Travel sharing is when two or more people travel to work together rather than separately. 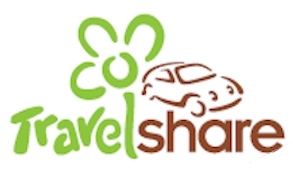 Register with Travelshare and look for other members with whom you may be able to share. You can then contact each other and work out a journey sharing plan which suits you all.